We were headed south, down to Yosemite National Park. The best way to drive in California (okay, maybe I’m a bit biased) is along the coast. The Pacific Coast Highway, made up of route 1 and 101, runs most of the West Coast and combines spectacular views with fun, windy roads. 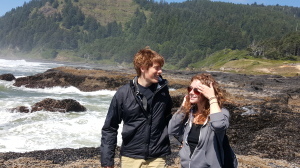 We stopped along the way at Cape Perpetua for some hiking along rough winds and surf. We spent one night in the Redwoods (Del Norte Coast Redwoods State Park) and a second in Oakland, CA. 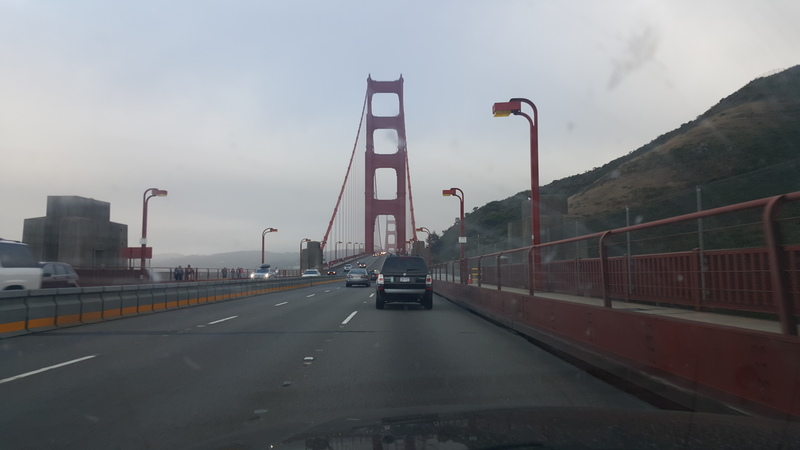 First time driving over the Golden Gate! I hear it’s always this cloudy? Posted in Road Trip, Uncategorized.